Marriage is the first step to a new beginning in life. It’s also a new phase in life where you share your world with another person. This means moving in your valuables and possessions. One of the first challenges a newly married couple will face is moving in with each other. Whether it’s moving in the partner’s home or a recently bought one, fresh couples will have to adjust on both sides. 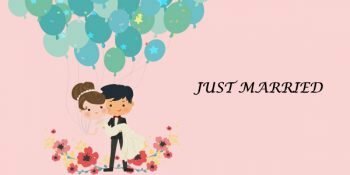 Newly married couples shouldn’t pressure themselves! After all, it’s a fresh start towards a better life. Moving into a new home can be nerve-racking, but also exciting. Your previous home might be a lot different compared to your new one. In terms of size and storage space, your new home could be smaller or larger. If it’s considerably larger, then you can just go ahead and move in your possessions. 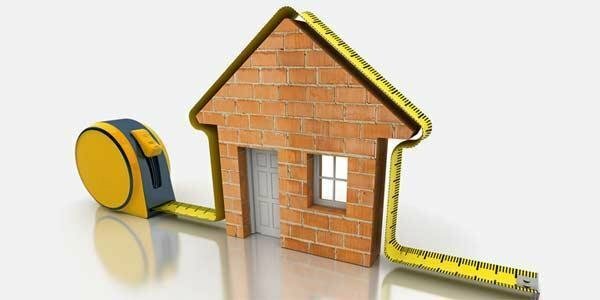 But if not, then you should measure your new home’s space. Measure every inch of each room in your new room to determine how much items you can store. Carefully note the dimensions of your new home’s interior to determine which items will fit your storage space. This way, you’ll know how to stack up your items the day you move in. Some newlyweds experience the trouble of experiencing long-distance travels in their first day of moving in. In this case, try finding a middle ground between point A to point B. Try renting the nearest personal storage unit in Singapore where you can store all your belongings in the meantime. 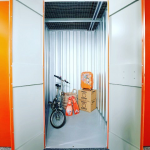 A storage company in Singapore will be able to grant you access to a unit where you can store all your belongings. You can keep them safe in a storage unit until you can determine a plan of action to open up more space in your new home. Moving in can take a lot of time. You can save a lot of time by hiring professional movers to transport your belongings. The estimated cost of services provided will depend on the distance, packing options, and schedule. Once your items are packed, they’re good to go. The professional moving company will protect your packages during transport, so there’s no need to worry about any breakage. Part of entering a new life can include letting go of some personal bits and pieces. When it comes to marriage, sometimes you have to let go of your treasures. If there’s not much space left in your new home, consider disposing of any excess items that have no value whatsoever. Gather only the most important possessions and maybe shelter them in a personal storage unit in Singapore in the meantime. Moving into a new home is an exciting and joyful stage of every newly married couple. This marks a fresh beginning in the life for both sides of the relationship. Take note of these given tips, and moving in should be easy and stress-free.